Cycle-smart extreme makeover: barrier edition Or: how to get your senpai to notice you – Team Monster Truck p/b Hub Bicycle Co. Still need to work on that uphill remount though. 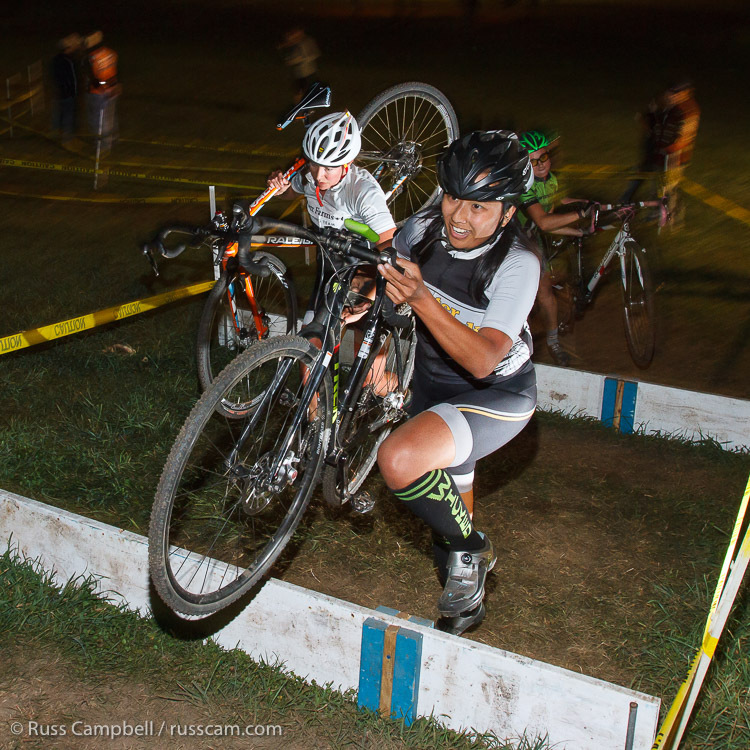 Special thanks to Russ Campbell (http://russcam.com/) for taking such awesome photos of all of us at Midnight Ride CX. 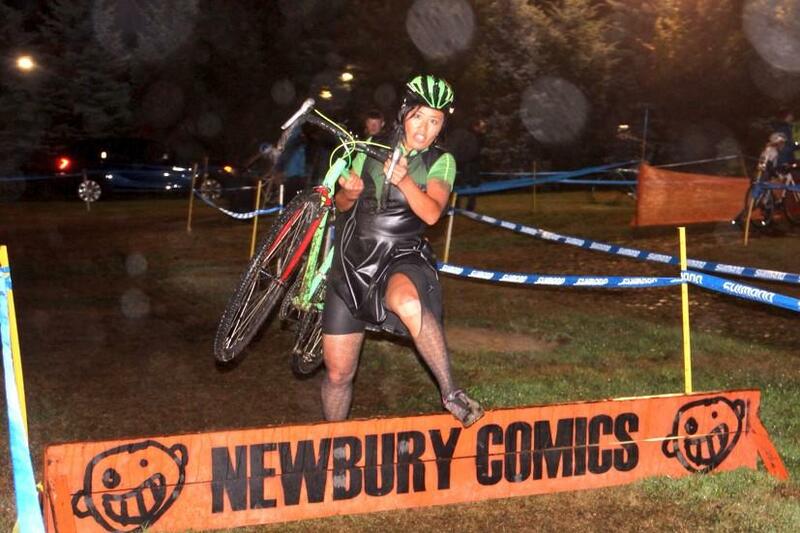 QuadCross barrier run (click to view video). I was even able to outrun people up the hill and remount as it flattened. Special thanks to CXy Dan for the video. Cycle-smart Cyclocross camp, of course! Adam Myerson and all of the coaches are super rad. Plus you get to hang out with other CXy people as well. You get to learn not only how to do things, but what potential things that could cause you to do them inefficiently. There’s also scary fun stuff like riding up a sandy corner. Also, Thom Parsons from DirtWire.tv will take awesome slowmo videos of you and set them to awesome remixes. Seriously, I’ve watched this several times for the Cure/Commodores AM radio mashup alone. Thanks, Thom! Thanks again, Cycle-smart! I can’t wait to get out to Western Mass again for the Cycle-smart race in November (I have a score to settle there, once again caused by a faulty QR skewer and my own hubris). But first, Holy Week.